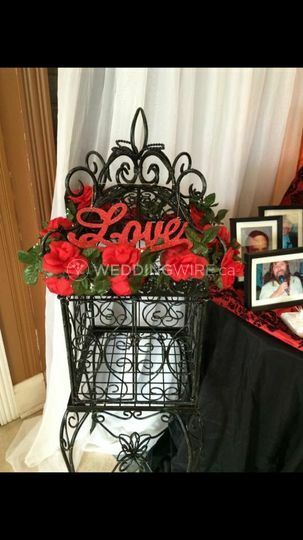 Edwinas Special Occasions ARE YOU A VENDOR? 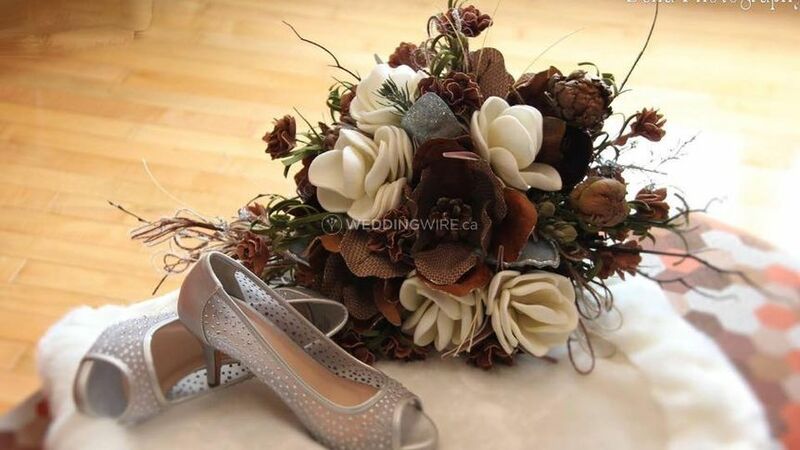 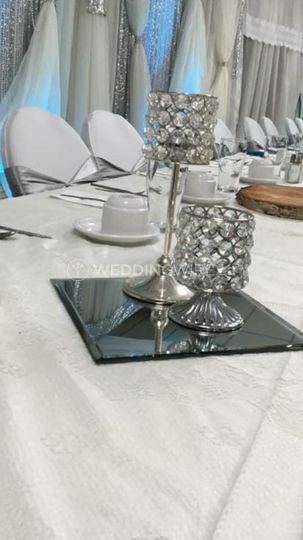 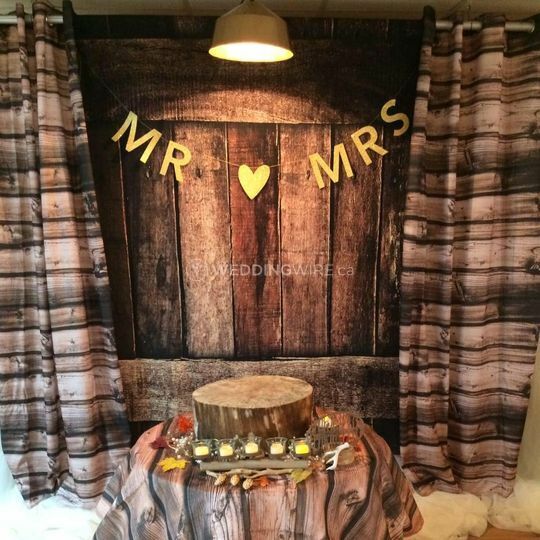 Edwinas Special Occasions is a wedding decoration and floral business based in Spaniards Bay. 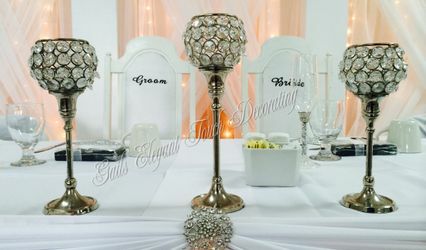 Established in 2001, the company is popular for its customised services and a range of decor items. 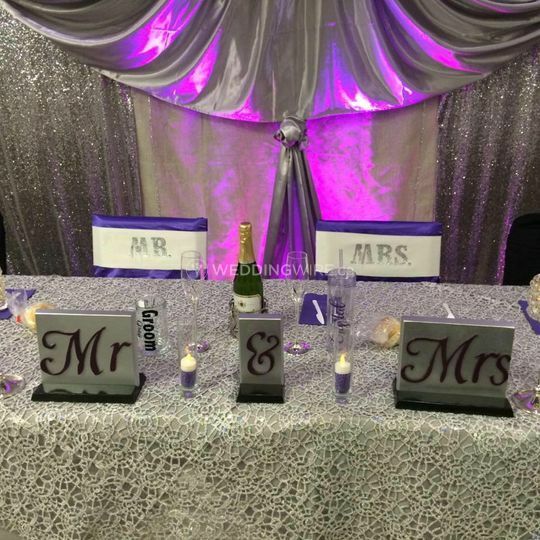 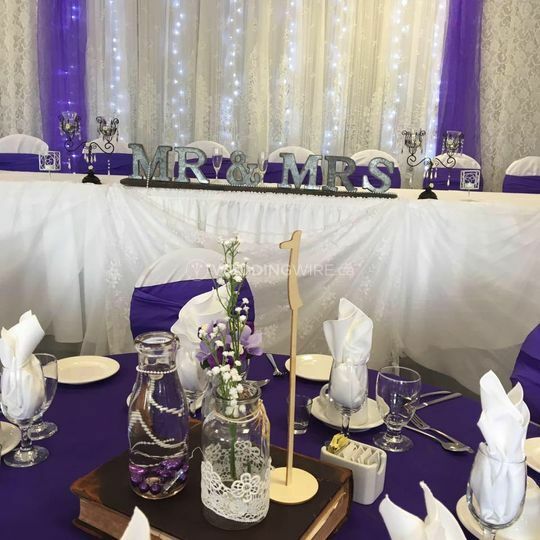 From small parties to themed weddings, Edwinas Special Occasions can cater to different demands, prince ranges and decor styles. 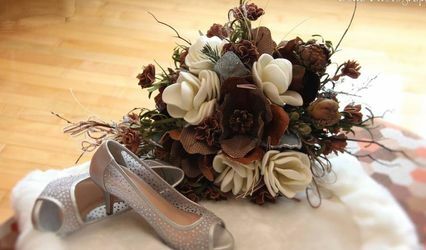 Edwinas Special Occasions offers various affordable wedding packages to serve different budgets and event style. 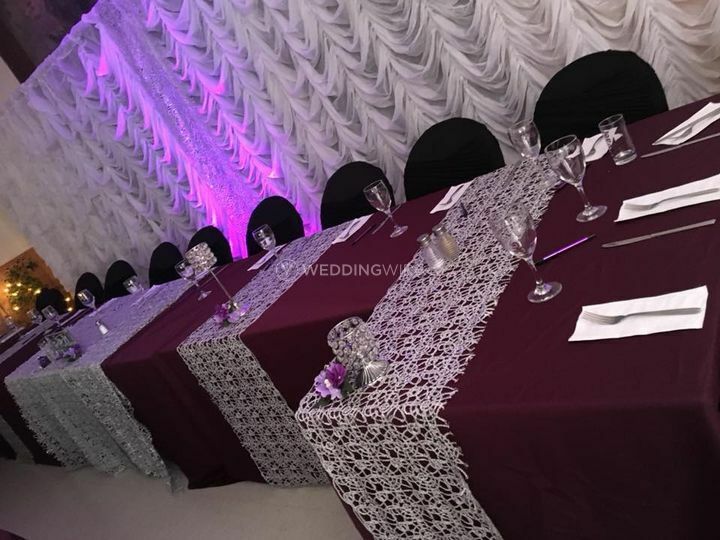 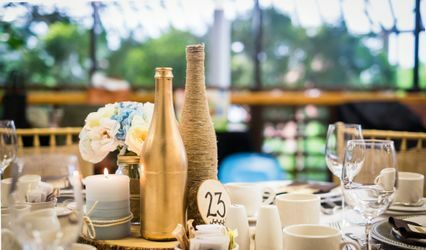 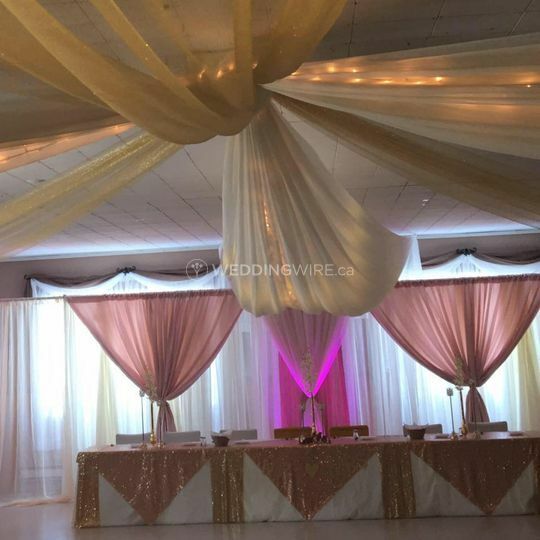 The team at Edwinas Special Occasions is always keen on working with the vision of their clients and provides various services like day-of coordination, event design and planning, floral design, delivery, set up and clean up.